Vida graduated from Queensland University Dental School in Australia in 1989. Her first job was at the South Brisbane Dental Hospital where she worked as a general dental practitioner and gained experience in all aspects of dentistry. In 1992 after moving to London, she acquired her own dental practice treating both NHS and private patients. 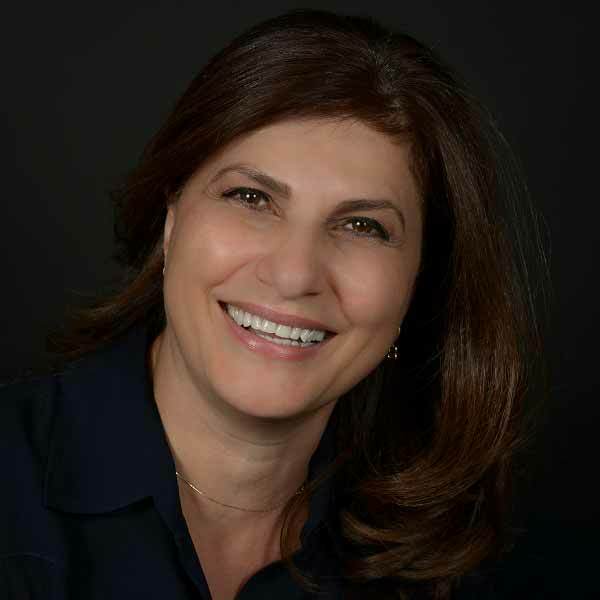 She started specialist training at the Eastman Dental Hospital in 1997 and completed two post graduate degrees then entered specialist register for Endodontics. She taught on Endodontic courses at the Royal London Hospital from 2006-2010 and is currently an executive of the Langham Endodontic Study Group and an active participant in continuing professional development programmes in the UK, Europe and North America. She is a member of the British Endodontic Society, the European Society of Endodontology and the American Association of Endodontists. Currently, she is a Consultant (part time) in Endodontics at Kings College Hospital. At 42 The Dental Practice, she is dedicated to offering a fully comprehensive Specialist Endodontic practice. Her aim is to provide a service convenient to local dentists and their patients. This service includes treating patients at short notice and same day emergency service five days per week.